If you want to file a bail review, which the Superior Court in Manitoba will review the ruling of the lower courts decision to deny you bail, we can help. 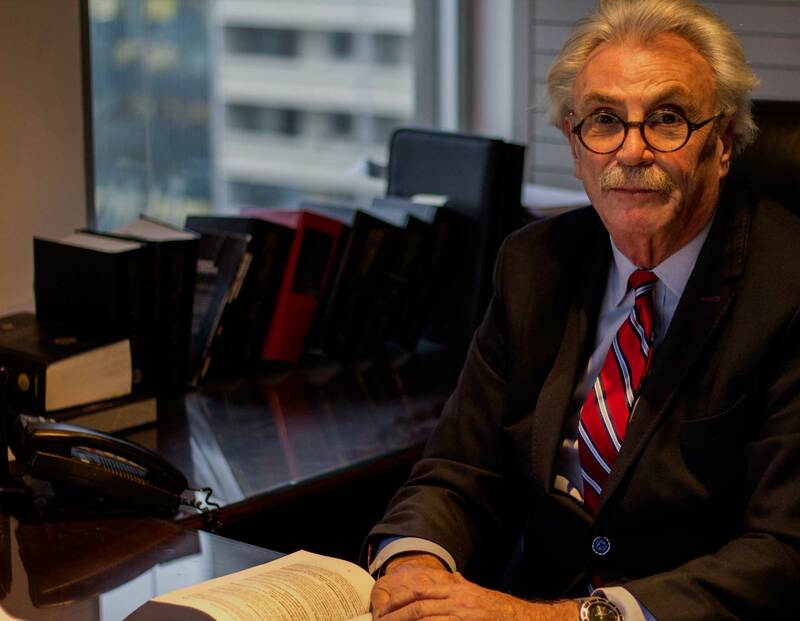 If you are being charged with a drug offense in Canada, it is imperative that you get an experienced criminal defense lawyer to represent you. If you are charged with a DUI and your car gets impounded, you are responsible for not only getting it our of impound but also the towing costs. By accessing an individual’s severity of their criminal charges, Legal Aid Manitoba may be able to determine if you are eligible for pro bono legal help. If a protection order or a no-contact order are stipulated to you and you fail to follow them, you will be remanded to jail for a least one night. Canada has strict regulations when it comes to firearms. The consequences of being found in procession of an unregistered firearm will be detrimental. Being charged with a criminal offence like theft or fraud in Canada, it can greatly hurt your reputation, employment opportunities and even your freedom. Canada's weapon charges often come with strict mandatory minimum sentencing. If you are facing weapon charges its imperative to seek counsel. If you have the right representation, most youth offenses can be dealt with outside the courtroom. It's possible your child can avoid a criminal record. Our expertise extends to all fields of criminal law. 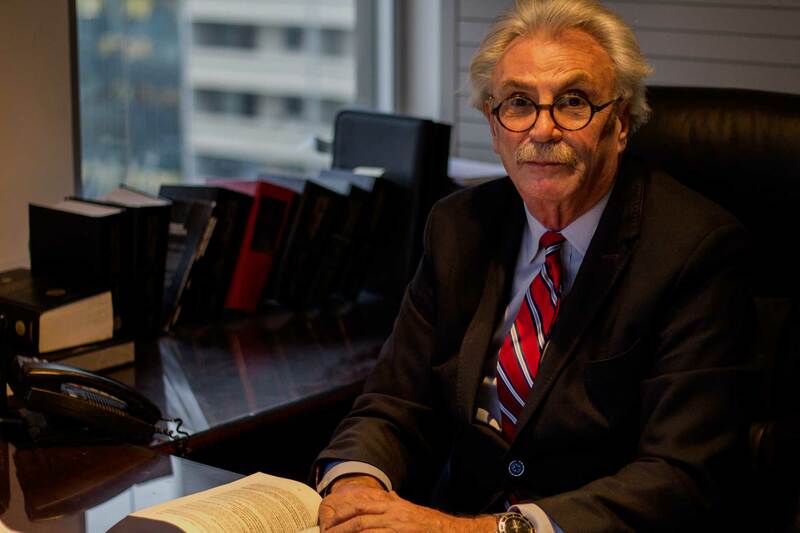 The firm is headed by Sheldon Pinx, who was appointed Queen’s Counsel in 1991 and is recognized to this day as one of the leading defence counsel in Canada. Mr. Pinx's depth of knowledge in the defence of all criminal offences has seen him appear in all levels of court, including the Supreme Court of Canada. The right to legal representation is a hallmark of the Canadian judicial system. If you've been accused of a crime, you have the right to a fair hearing or trial, and the right to have a competent and professional attorney on your side. At Pinx & Co., these rights are fundamental to everything that we do. We are a law firm that focuses in criminal defence representation. Located in Winnipeg, Manitoba, Pinx & Co. is proud of the reputation we've built as Criminal Defense Lawyers, defending an array of various criminal cases. Founded in 2000, we have served hundreds of clients and advised them throughout their legal challenges. When someone is accused of a crime, they often feel as though their whole life has been turned upside down. Trying to navigate the intricacies of the Canadian criminal justice system is not something that you should undertake alone. Let Pinx & Co. help you to establish a sound and effective legal defence. Being able to drive on Canada's roads is necessary for getting to the places you need to go, including a job, school, medical appointments or other commitments. So facing a driving offence can be very distressing. At Pinx & Co., we handle all types of driving matters, including speeding tickets, license suspensions and disqualified driving. We also represent clients charged with more serious driving offenses such as careless driving causing bodily harm and impaired driving. Being charged with assault can carry serious repercussions, depending on the types of charges the accused is facing. Various charges need to be defended in different ways, depending on whether the person is being charged with simple or aggravated assault or sexual assault. We can explain the legal differences to you and help you mount a suitable defence, taking into account all the facts of the situation. Owning a weapon in Canada carries with it very important responsibilities, as the laws pertaining to weapon use and registration are very strict. Breaking any of these laws can constitute a criminal offense, whether the act was intentional or not. We can represent you and advise you of your rights in any weapons charge, whether it relates to possession, use or storage of a firearm or other weapon. Every person has the right to appeal a conviction. If you have been convicted of a crime, we can help you to prepare an appeal by requesting the court to overturn the guilty conviction or to reconsider the sentence that has been given. We can walk you through the appeals process and let you know what to expect before the statute of limitations runs out on the appeal. In domestic dispute cases, the courts may grant a protective order to limit contact between the parties if there has been a threat of violence. Such orders are taken very seriously by the police and the courts. Whether you are the person who is applying for a protective order, or someone has filed a protective order against you, it is important to know your rights and responsibilities so that you can protect yourself and avoid doing anything to breach the order. If a juvenile is charged with a crime, the laws and procedures for youth will vary greatly compared to when an adult is charged. At Pinx & Co, we understand that being charged with a crime can drastically alter a minor's future unless they have an attorney who specializes in youth crimes and will work to have the matter dealt with outside of court. If you require legal representation for a criminal matter, don't face the justice system alone. Reach out to Pinx & Co. Our staff of expert attorneys have several decades of combined experience and can lead you in the right direction. Call or visit us today.